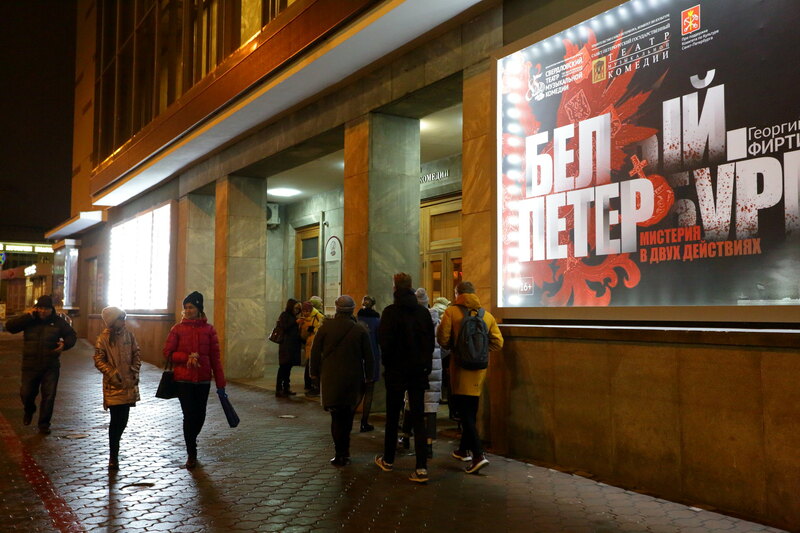 In the jubilee, 90th season, the St. Petersburg Theater presented on the stage its youngest brother and colleague in the workshop - the legendary Sverdlovsk Theater of Musical Comedy, a kind of creative cut of a large repertoire billboard, which includes today is the loudest names of the world repertoire of the classical operetta and musical. 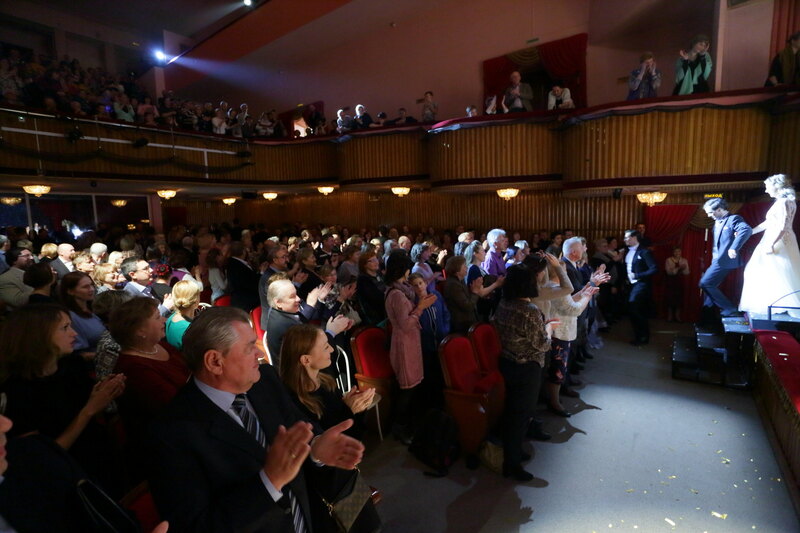 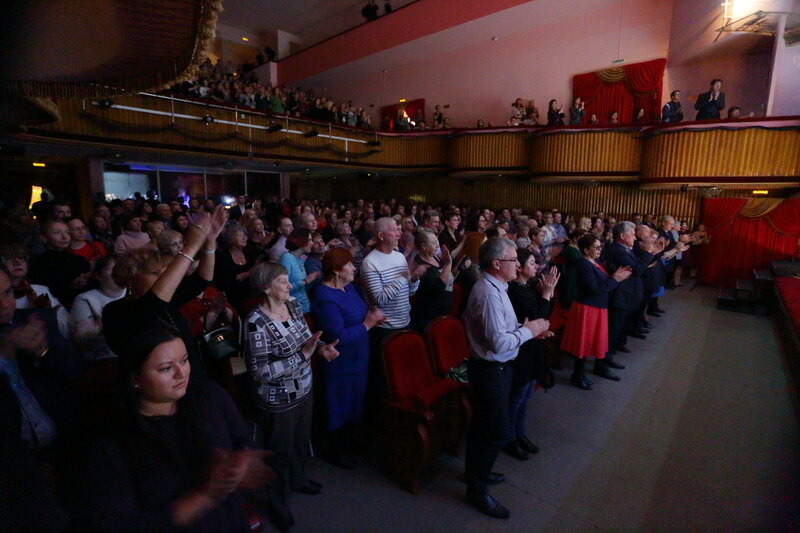 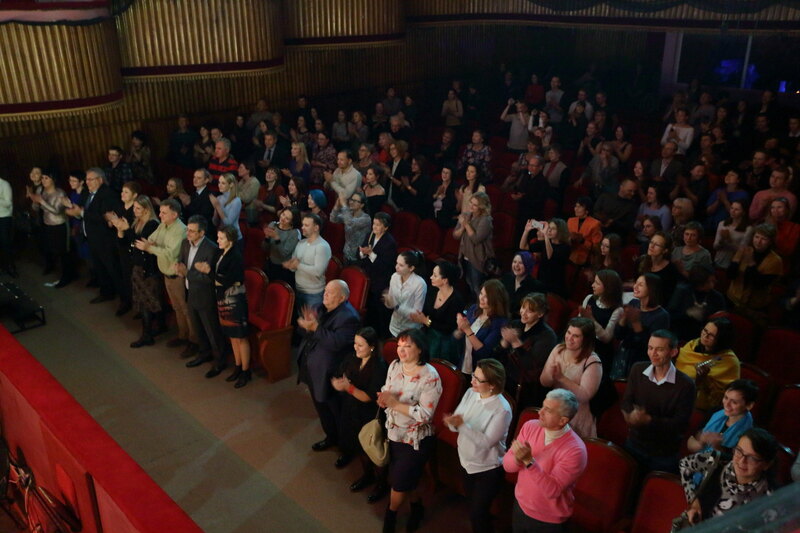 The tour was open on 5 November by "Bely.Petersburg" by Gennady Trostyanetsky to the music of Georgy Firtich - a performance laureate of the Prize of the Government of St. Petersburg, the Golden Mask and Golden Sofit awards. 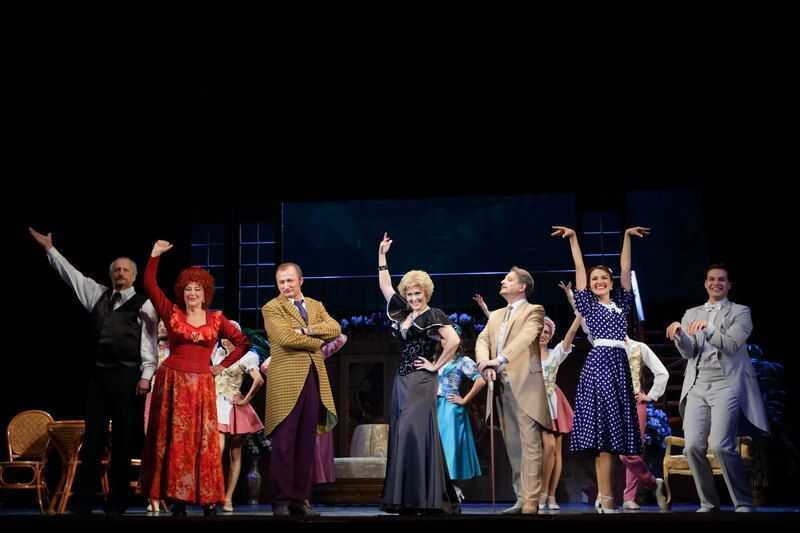 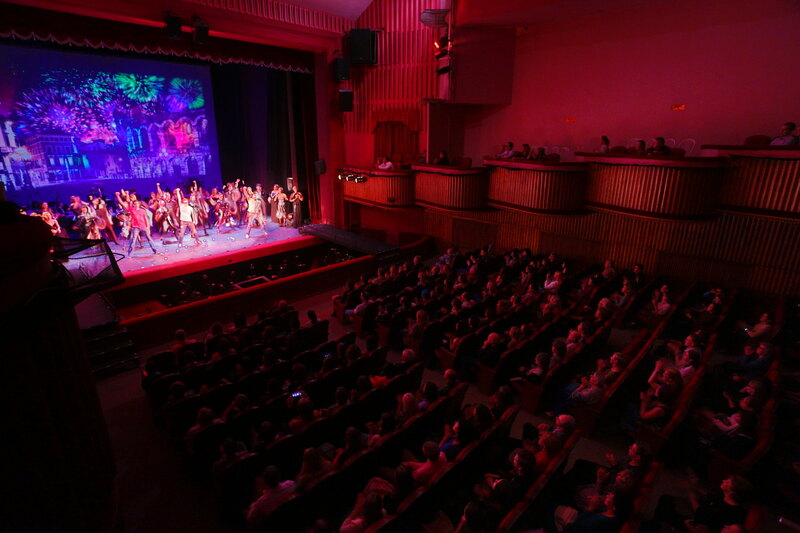 On November 6 and 7, on the main stage of the Sverdlovsk Theater of Musical Comedy, a theatrical concert "Hits of Broadway" featuring the musical stars of the two capitals took place. 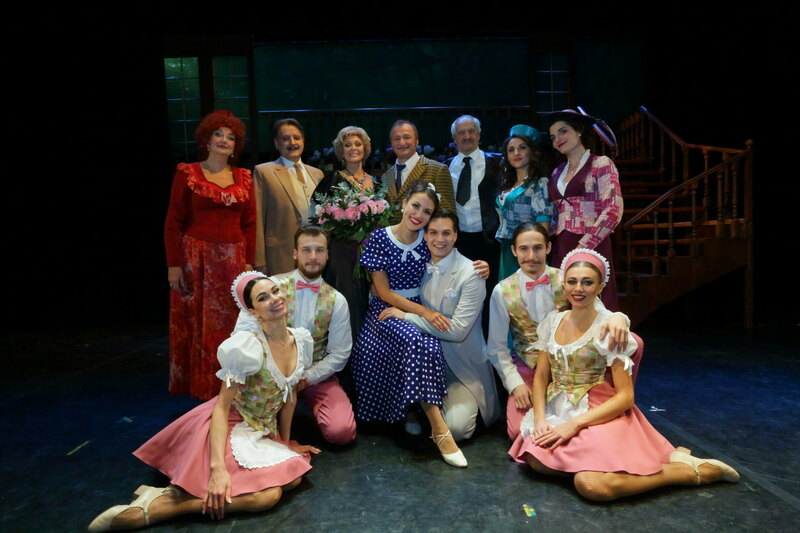 On November 8, the premiere of the season 2017-2018 - the Italian operetta Carlo Lombardo and Virgilio Ranzato "Cin Ci La", staged for the first time in Russia, took place on the main stage of the Ekaterinburg Theater. 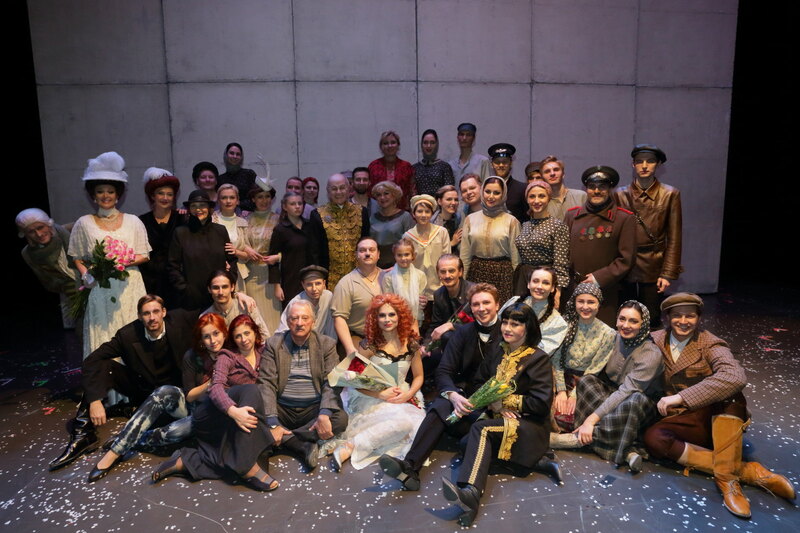 On the same day a monoproject of the star of musicals Lika Rulla "Monologues about love", staged by one of the successful directors of the modern theater space - Alexei Frantetti, took place on the small stage. 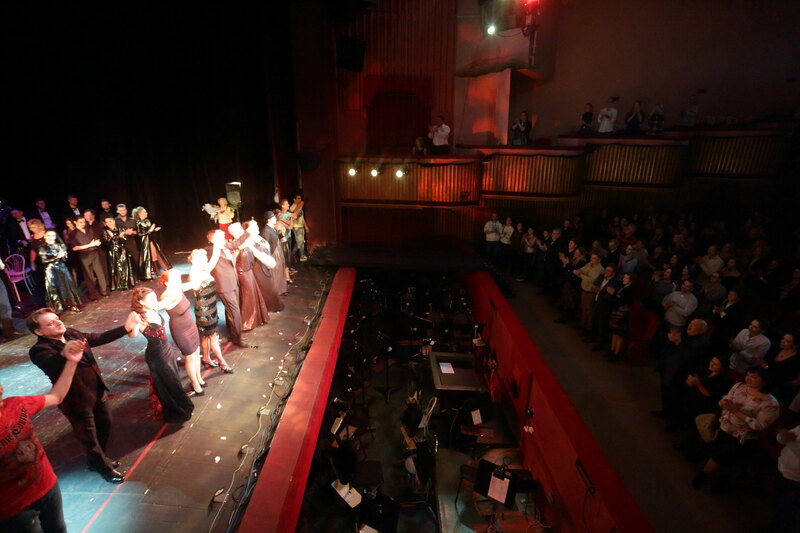 One more production in the genre of classical operetta - "Summer of Love" by the Hungarian composer Lajos Laitai took place. 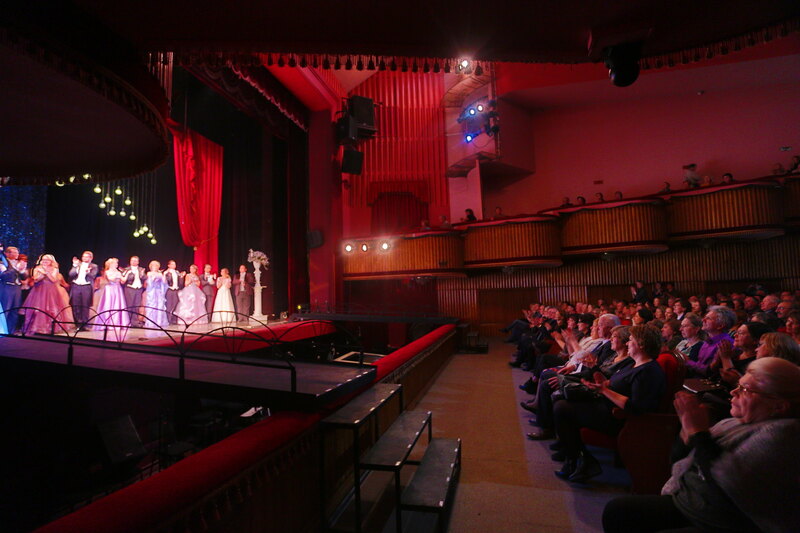 Ekaterinburg viewers watched it on the main stage on November 9. 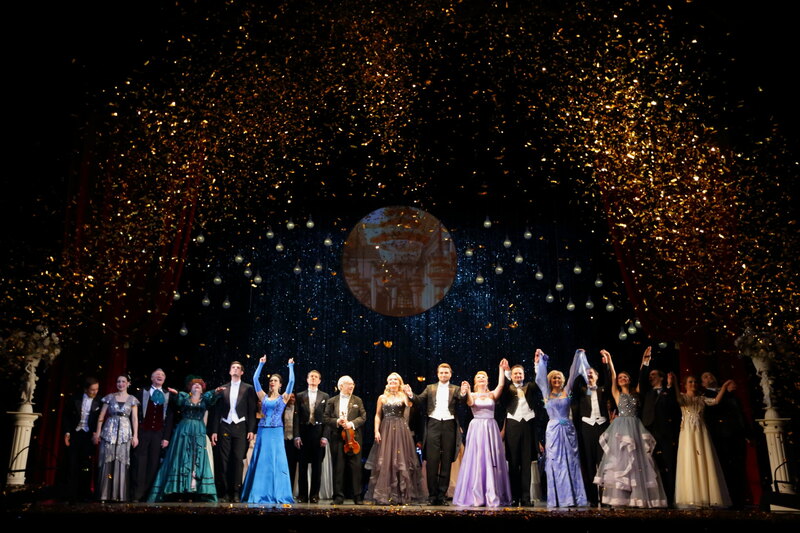 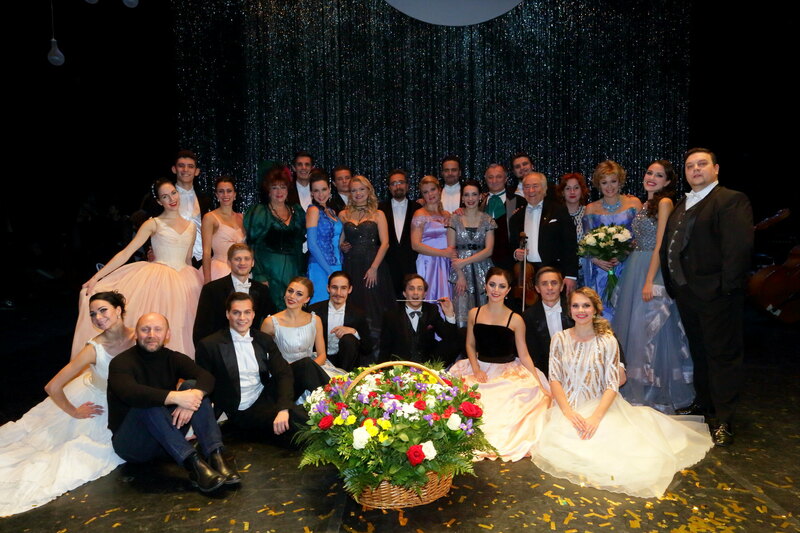 On November 10 Gala concert of the operetta with the participation of leading troupe soloists took place. 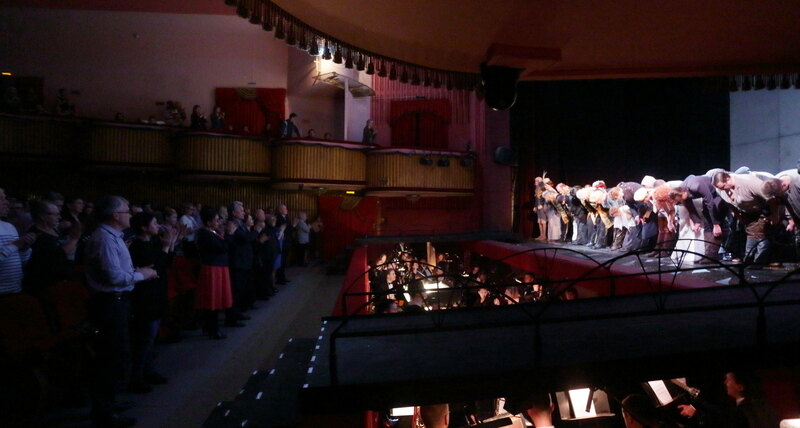 Conductor - the main guest conductor of the St. Petersburg Theatre of Musical Comedy, the owner of the Golden Medal of Vienna, maestro Peter Guth (Austria).